On Shavuot, Jews around the world read the Book of Ruth. One explanation for the reading of the megillah on Shavuot is based on the core value of chessed (kindness) that underlies Ruth’s personal ethic. 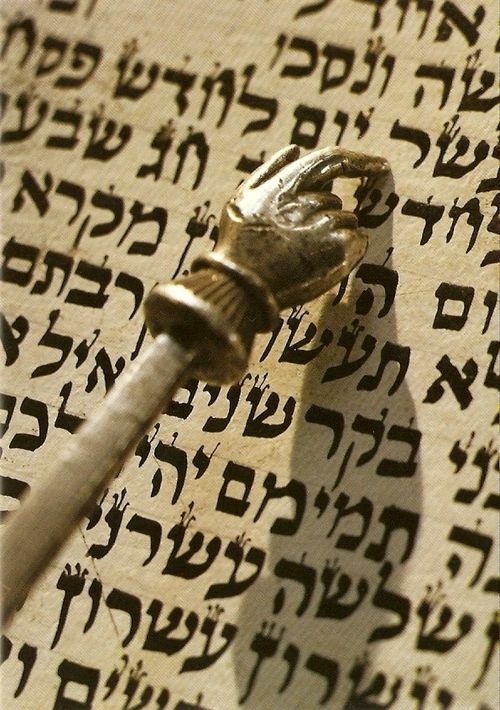 In the Midrash (Rut Rabbah 2:15) we read, “Said Rabbi Zeira: This scroll has neither [laws of] purity or impurity, the prohibited or the permitted. For what was it written? To teach us the great reward given to those who perform acts of loving-kindness.” The Talmud (Sotah 14a) teaches us that, “Rabbi Simlai taught: The Torah begins with gemillut chassadim and ends with gemillut chassadim. It begins with gemillut chassadim as it is written, ‘And the Lord God made for Adam and for his wife garments of skins, and clothed them.’ (Genesis 3:21) [The Torah] ends with gemillut chassadim as it is written, ‘And [God] buried [Moses] in the valley.’ (Deuteronomy 34:6).” As we read in Pirkei Avot, two of the three pillars upon which the world stands are Torah and gemillut chassadim—they go hand in hand. For this reason, on the holiday of Shavuot, when we celebrate the giving of the Torah, the story of Ruth reminds us that our connection to the Torah must also instill within us an ethic of kindness and giving towards others. Here at home, we strive both as individuals and as a community to translate this ethic of chessed into action. Moreover, the very work that we do for Israel is a reflection of our need to give to others. At the same time, we take great pride in the fact that in the state of Israel chessed is a core value across Israeli society. Last week, Israeli President Reuven Rivlin recognized 56 outstanding young male and female volunteers from every sector of society, who represented almost 18,000 young Israelis performing national service across Israel this year. According to the Jerusalem Post, “There was a high ratio of Arabs—both male and female—among the honorees. There was also a high ratio of volunteers from the National Religious movement and a smaller but not insignificant number from the Haredi community.” Known in Israel as “Sherut Leumi,” or “National Service,” youths from across Israeli society spend one to two years performing service in myriad areas, from working in education and youth at risk to serving as paramedics with Magen David Adom and as voluntary police, as well as in state institutions and government ministries. In his address to the honorees, Rivlin told them that they are partners in Israel’s achievements. “Without you we would not be able to do what we do for ‘the other,’” he said. The reading of Megillat Rut on Shavuot reminds us that as we celebrate the giving of the Torah, we must also focus on the central role that chessed must play in our Jewish lives. For this reason, we take great pride in our work to support and build a strong, independent Jewish state, which models the attribute of chessed on a national scale. Shabbat Shalom & Good Yom Tov!